"This is the second picture taken with my Minox B. I took it in the rain & snow on a dull day. 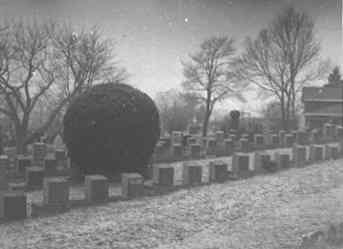 It is in one of the graveyards where the victims of the Titanic were burried. (there are about 250 buried in the Halifax area)"